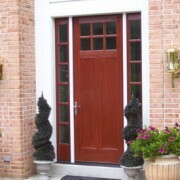 Heartlands proudly showcases the Therma-Tru and Weiland door systems. Visit our showroom and experience firsthand the quality of these products. We can help you add curb appeal with a new front door for your home. 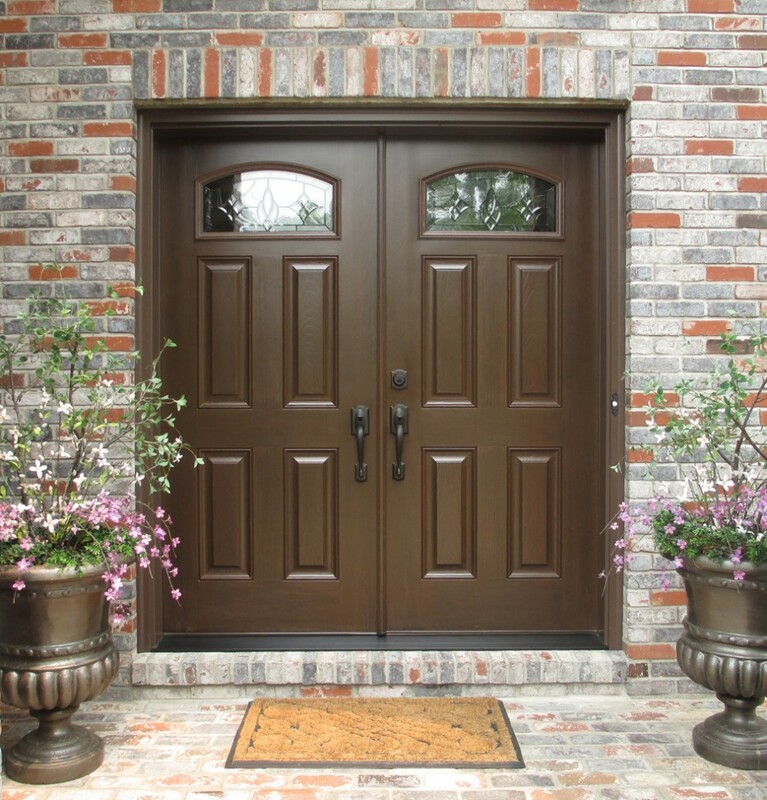 As a designer and builder of custom homes, Heartlands carries entry doors as part of the entire project or a la carte. 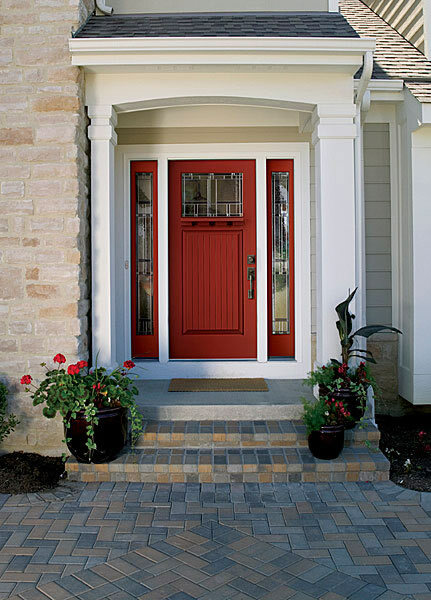 We understand the need for your beautiful home to have a nice curb appeal, and that starts with your entry door. 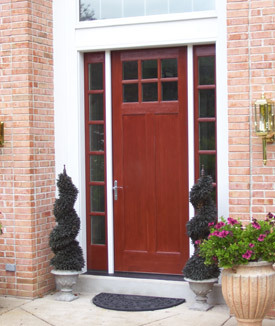 Therma-Tru offers beautiful, strong, secure, and energy efficient doors. 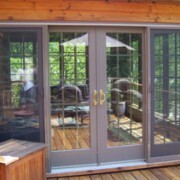 They give you the features you want in various styles and colors, customizing the look for your home. 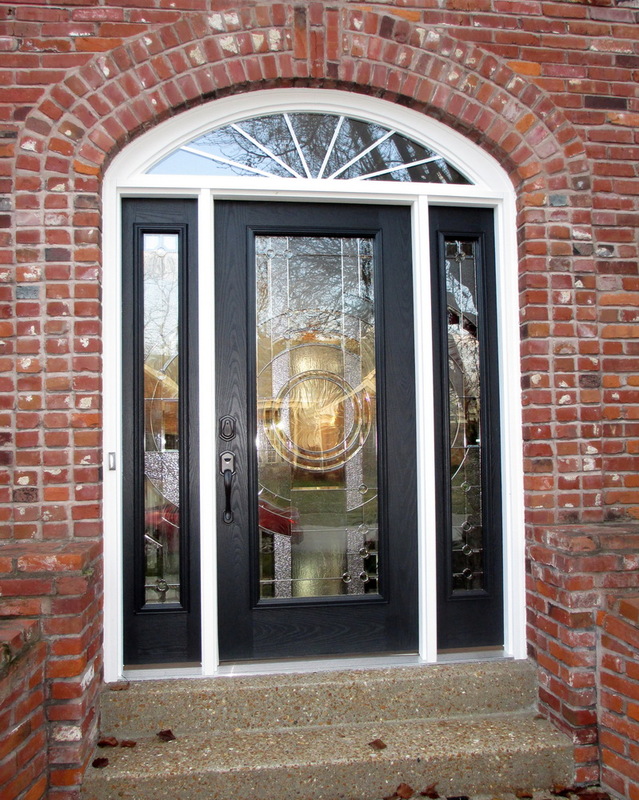 Heartlands is the only design gallery dealer for Therma-Tru in the St. Louis metropolitan area. 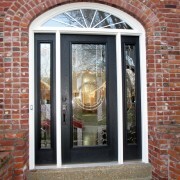 Plan a visit to our showroom to view a fine selection of their door systems and decorative glass choices. 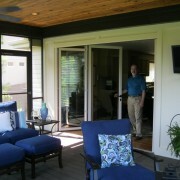 Heartlands installs Weiland liftslide sliding doors for some of our projects. 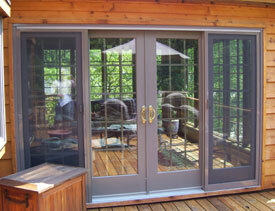 These doors create seamless transitions between the indoors and outdoors while being extremely easy to operate. Imagine being able to open an entire wall of your home to view your outdoor space! The door panels lift onto rollers and glide smoothly on an outdoor rated flush track. The flush track is only 3/16″ above the finished floor, making it a seamless floor transition. 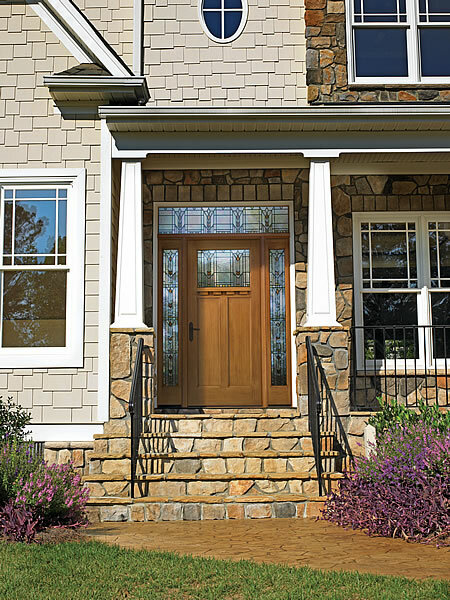 You can add performance glass, custom matching wood species, and European hardware, giving you the perfect door for your lifestyle. 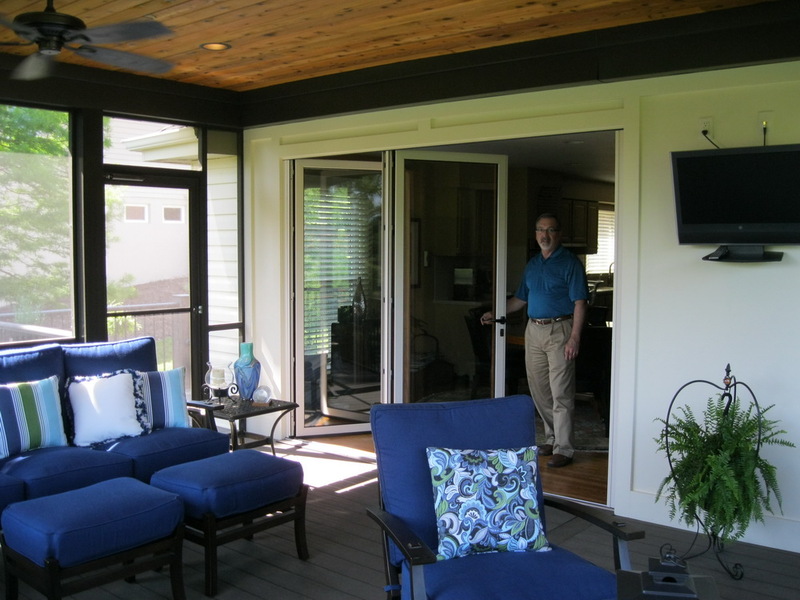 With door panels that can reach up to 16′ tall, the liftslide sliding doors can definitely maximize your view. There are various configurations it can be built: corner, curved, and pocketing units. 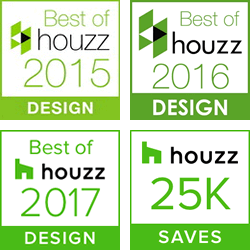 This allows you to design the project custom to your needs, just like everything else at Heartlands.